Counter-Intuitive Futures: Will Airport Terminals Really Be Better Through Technology? 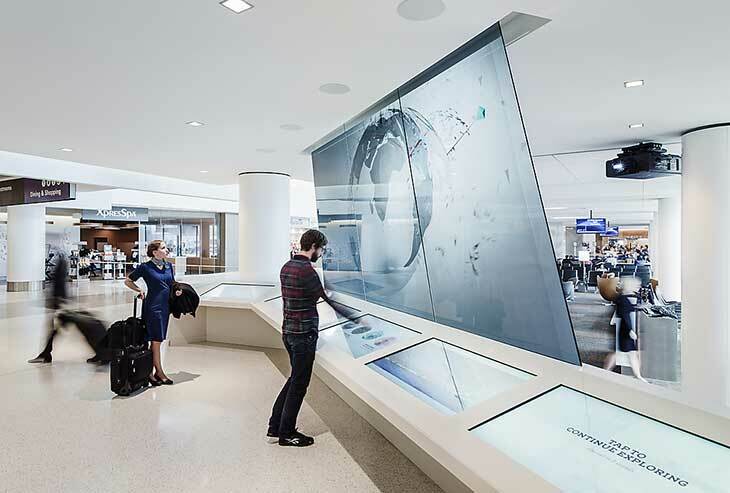 The “Fight Deck” at SFO Terminal 3, Boarding Area E, developed by Gensler in partnership with Razorfish. Image © Joe Fletcher. This post is part of a series related to the 2016 Gensler Design Forecast, highlighting trends that will transform how we live, work and play in the next decade.